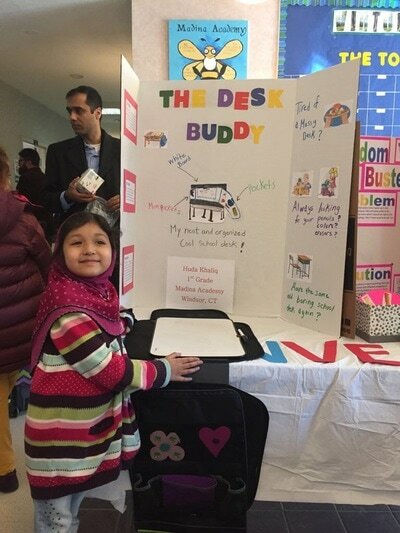 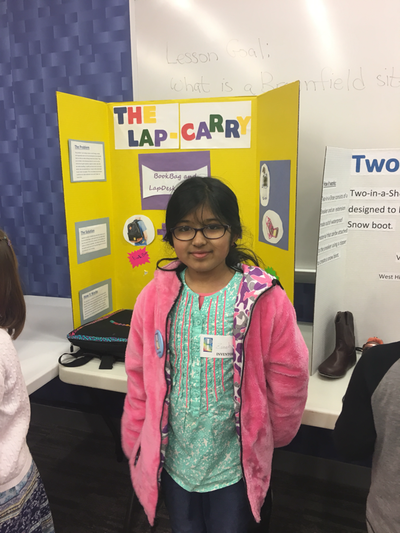 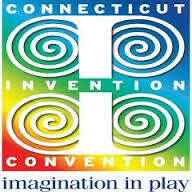 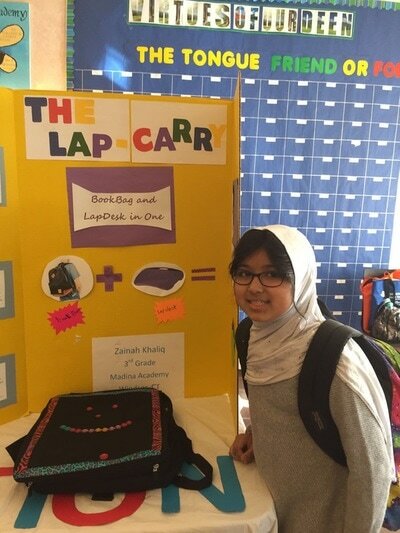 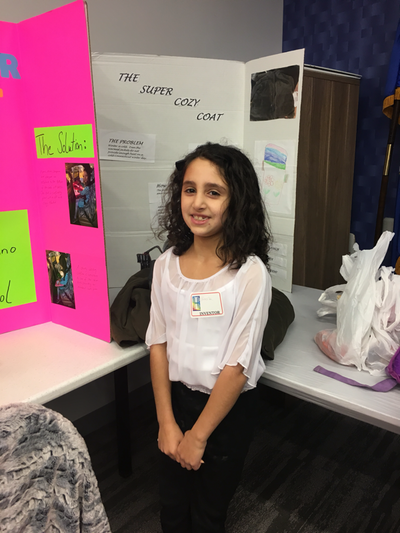 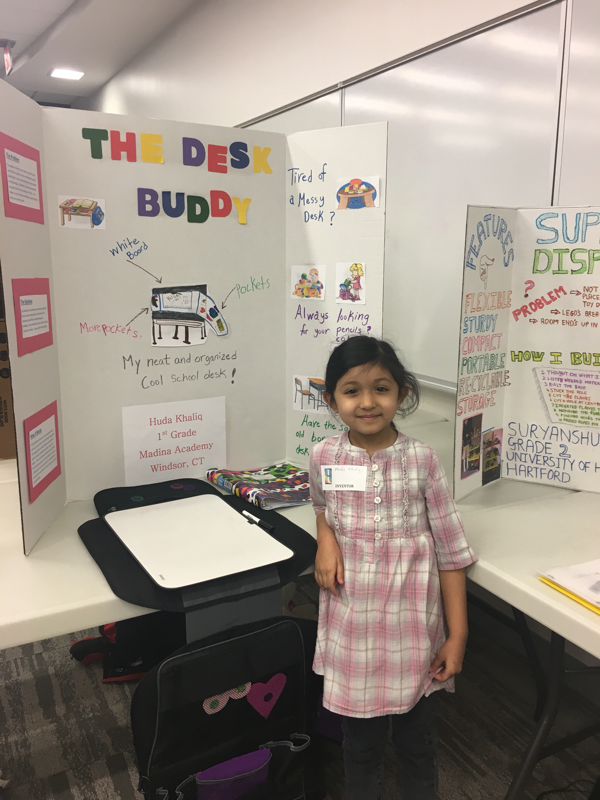 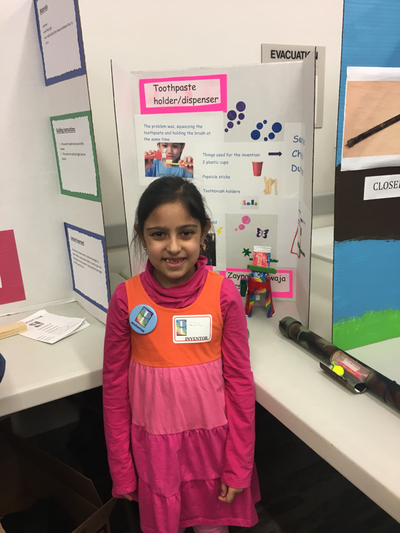 The Connecticut Invention Convention (CIC) is an award winning, internationally recognized, 501(c)(3) nonprofit educational program designed to develop and enhance critical thinking skills in children in grades K-8 through invention, innovation and entrepreneurship, while encouraging their interest in science, technology, engineering, and mathematics (STEM). 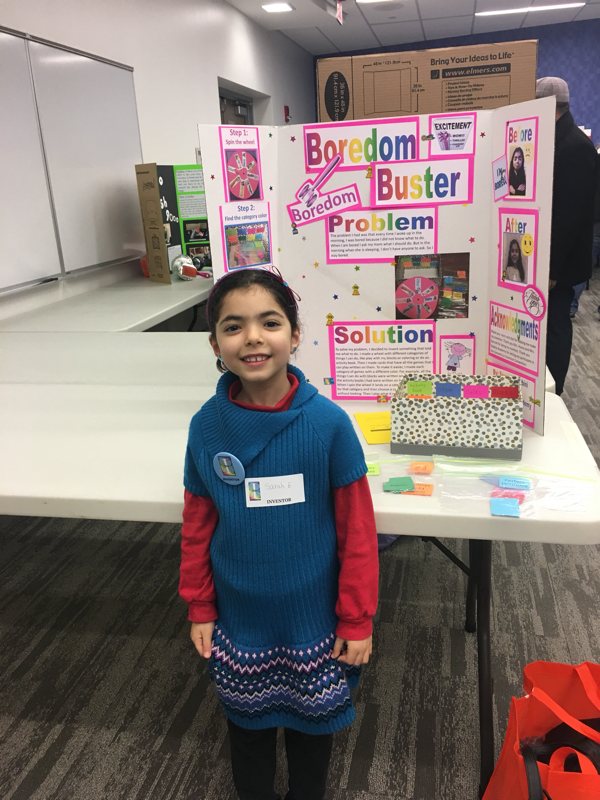 The CIC is the nation’s oldest continuously operating children’s invention competition, beginning in the 1983-1984 school year. 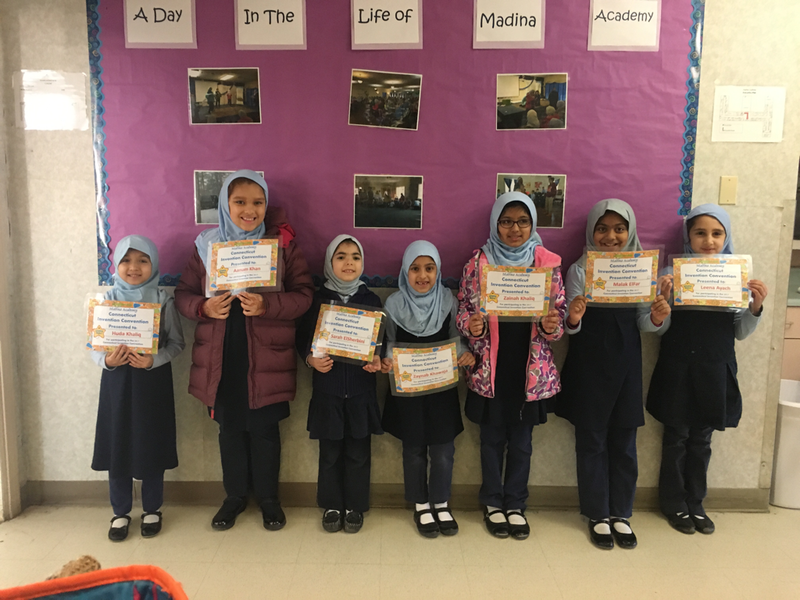 This year, Madina Academy students will be participating in the CIC for the first time. 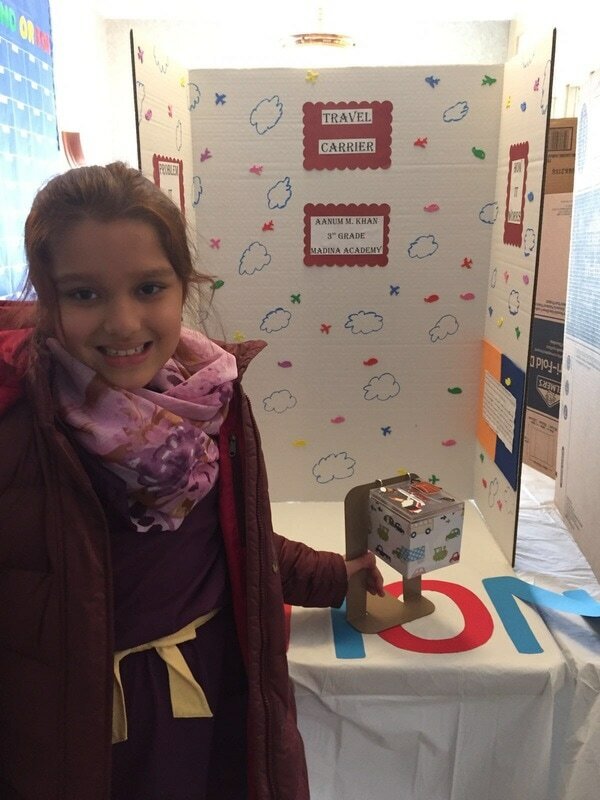 Our little inventors have started working on their inventions. 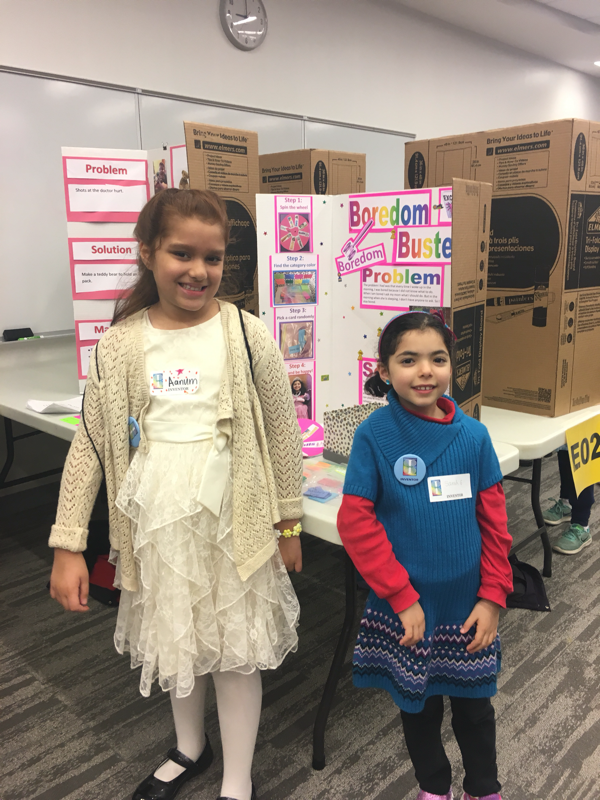 They will move on to compete in the regional competition at Goodwin College on April 8th. We are proud of our little inventors. 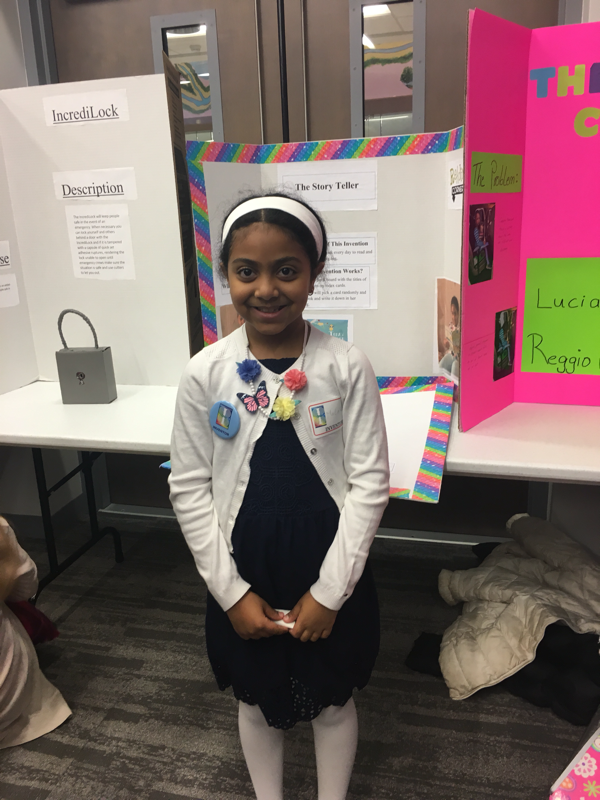 Click to watch a video of our first grade inventors.